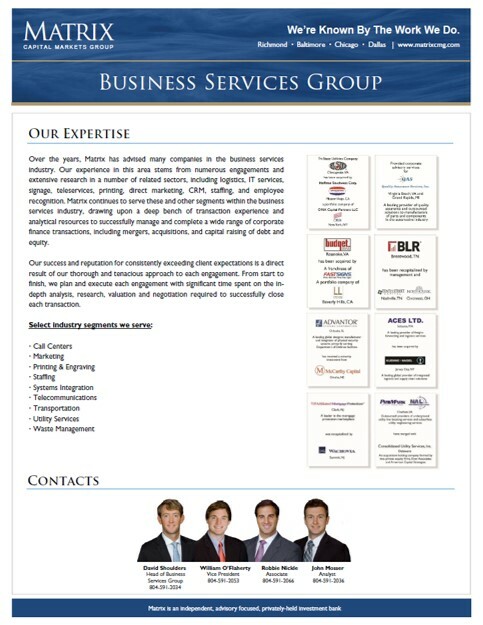 Our merger & acquisition expertise in the business services sector stems from numerous engagements and extensive research in a number of segments, including logistics (trucking, rail, shipping 3PL), IT services, printing, direct marketing, CRM, staffing, training & education, and employee recognition. 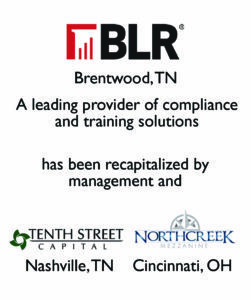 Fortis Business Media, LLC (d/b/a BLR), headquartered in Brentwood, TN, is a leading provider of compliance and training solutions in the B2B arena. Matrix was retained by BLR to pursue a recapitalization of the business, with the objective of selling a majority of the founder’s ownership interest and finding a financial partner to support the growth trajectory of the business. Matrix marketed the business to a broad universe of generalist private equity buyers and limited number of private equity buyers with relevant assets/portfolio companies. Received multiple initial indications of interest and several letters of intent, providing the Company’s Board of Directors and management team the opportunity to select from a menu of diverse options/structures. Completed a recapitalization with the Company’s existing mezzanine lenders that included the redemption of a significant portion of the ownership interest of its founder and largest shareholder. 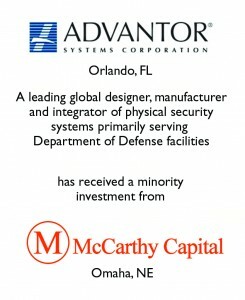 Advantor is a leading global designer, manufacturer and integrator of physical security systems with extensive experience securing high profile government, Department of Defense and commercial organizations. Their primary business provides security solutions to identify and manage threats to critical infrastructures. Advantor has over 1,000 systems deployed worldwide. Matrix was retained on an exclusive basis to assist Advantor in identifying a strong financial partner to provide a minority investment to support the retirement of existing subordinated debt, a dividend to the existing shareholders and to provide growth capital for the Company. 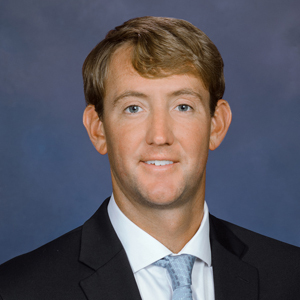 Matrix conducted a targeted sale process with a select group of private equity funds that could expeditiously consummate a recapitalization transaction at maximum value. Ultimately, a transaction was structured with McCarthy Capital, a $500 million private equity fund based in Omaha, NE with offices in Denver and Boston. This provided a flexible capital structure to support continued growth. 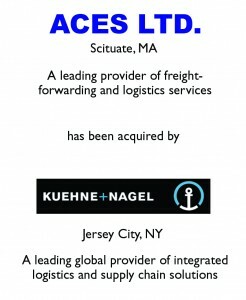 Northeast Consolidators, Inc. and Aces, Ltd., based in Scituate, MA is a leading provider of freight-forwarding and logistics services to forest products companies across the country. Ownership sought to provide liquidity event for shareholders, identify a strategic partner that would deliver technology and additional resources to its customer base, and negotiate a career for CEO Cindra Zambo who wanted to continue building the company. Matrix contacted several strategic buyers and received numerous bids. The sellers chose Kuehne + Nagel due to their geographic reach, technological depth, and the rapport they achieved with the buyer’s CEO. 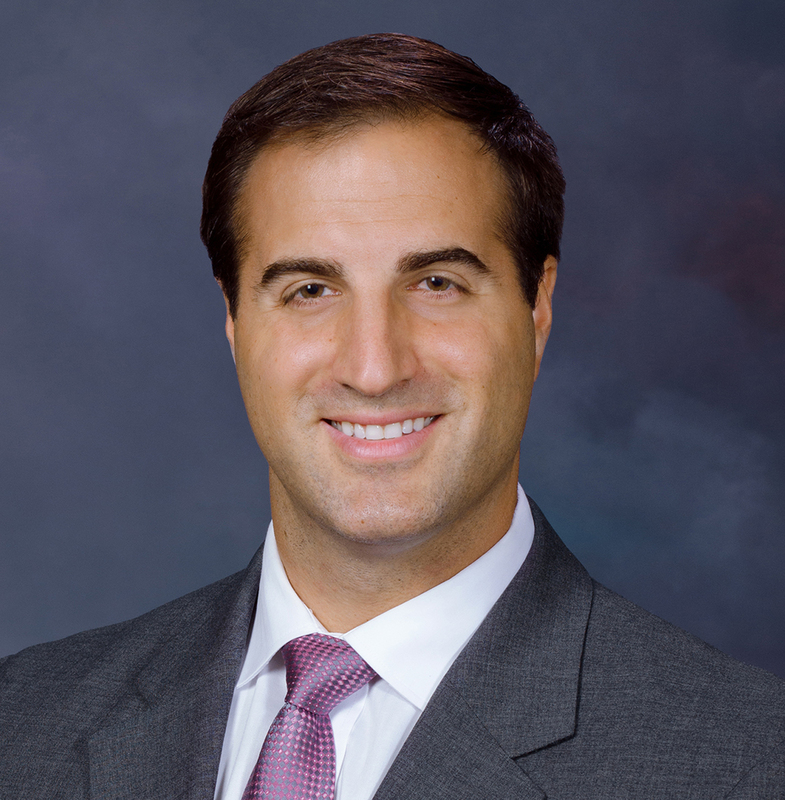 Buyer/Investor: Woodside Funding Partners and Mercantile-Safe Deposit & Trust Co. 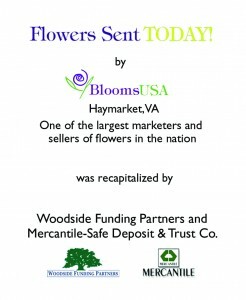 Flowers Sent Today is one of the country’s largest providers of flowers and floral arrangements to consumers nationwide. 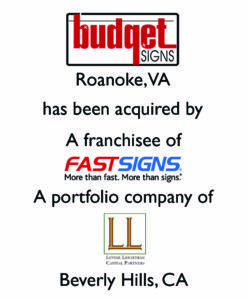 The Company is the largest advertiser of floral services in the Yellow Pages Directories in the U.S. and is also a significant order gatherer through internet advertising. Management wanted to receive a partial liquidity event for certain shareholders, reallocate equity among remaining shareholders, upgrade its lender and identify an outside investor that would provide growth capital for new initiatives and acquisitions. Matrix contacted private equity, mezzanine and senior debt providers in an attempt to outline the best capital selection for the Company without providing personal guarantees and without diluting ownership too severely. Multiple management presentations were conducted. Ultimately, mezzanine and senior debt finalists were selected. Matrix finalized the transaction and secured dividend rights for the owners despite lender concerns over increasing leverage. 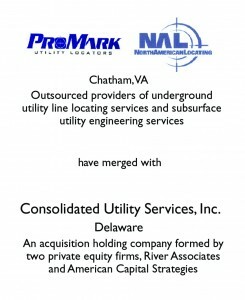 Buyer/Investor: Consolidated Utility Services, Inc.
ProMark Utility Locators, Inc., and North American Locating, Inc., both headquartered in Chatham, Virginia, are outsourced providers of underground utility line locating and marking services for telephone, power, gas, cable and sewer utilities along with subsurface utility engineering services, respectively. The founder and CEO sought to monetize his investment and to retire from his day-to-day operating role. Matrix conducted a broad auction process focused on the financial buyer community due to seller’s desire to keep the business intact for the existing employees. To solve the management transition, Matrix introduced the finalists in the auction process to a new prospective executive management team that was seeking to consolidate the industry. 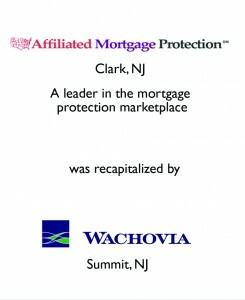 Approximately 60 days after the closing of the ProMark transaction, the buyer closed on a second acquisition of another locating company, not represented by an investment bank, that had almost identical revenues and EBITDA. 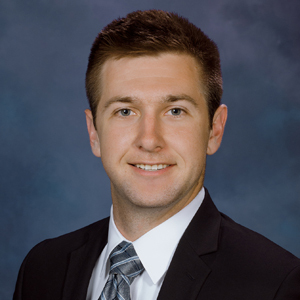 The ProMark valuation was 45% higher than the second transaction. Dimension Data Plc (LSE: DDT.L), is a South Africa based provider of network infrastructure solutions with $2.1 billion in sales. Proxicom, founded by Raul Fernandez in 1991, is a leading Web development and IT services firm headquartered in Reston, Virginia. 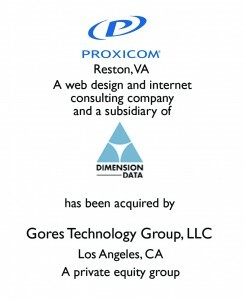 Dimension Data acquired Proxicom in 2001 for $448 million. Proxicom was burdened with expensive excess lease obligations that resulted from the Company’s significant growth during the late 1990s to early 2001 and the subsequent decline in the IT services market. Dimension Data made the decision that Proxicom was no longer a fit with Dimension Data and that it would no longer fund the Company’s losses resulting from its excess lease obligations. Matrix Capital was engaged by Dimension Data and Proxicom to market the Company to both strategic and financial buyers in a very compressed timeframe. Through a disciplined yet aggressive auction process, Matrix contacted multiple prospective buyers within a month of being engaged. Proxicom was ultimately sold to Gores Technology Group just four months after Matrix was engaged at a premium valuation over all other offers received. Our success and reputation for consistently exceeding client expectations is a direct result of our thorough and tenacious approach to each engagement. From start to finish, our business services investment banking professionals plan and execute each engagement with significant time spent on the in-depth analysis, research, valuation and negotiation required to successfully close each transaction. 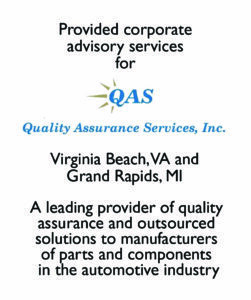 Additional sub-sectors of focus include: Call Centers, Marketing, Printing & Engraving, Staffing, Systems Integration, Tele-Services, Telecommunications, Transportation, Utility Services and Waste Management. 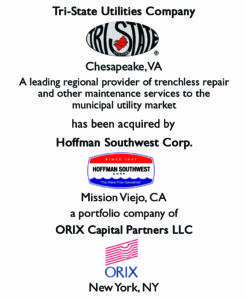 Client Description: Provider of trenchless repair, rehabilitation, inspection, and other maintenance services to the municipal utility market; maintains long-term sewer and stormwater contracts with an enviable list of blue-chip customers making it a market leader in the Mid-Atlantic and Southeast. Transaction Description: Advised on the recapitalization by Woodside Funding Partners and Mercantile-Safe Deposit & Trust Co.
Transaction Description: Advised on the merger with Consolidated Utility Services, Inc.